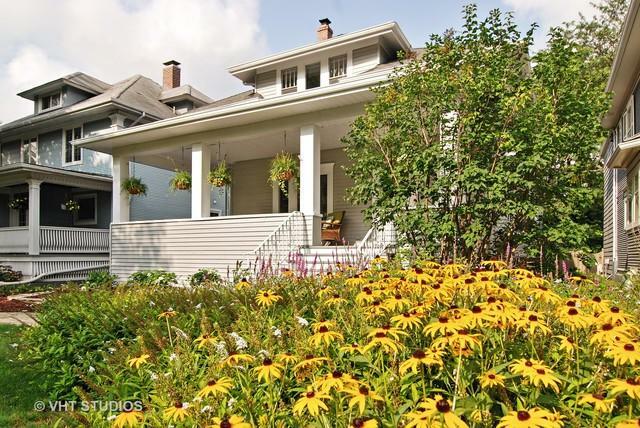 This Queen Anne is much bigger than it looks - truly a must see! Generous room sizes. 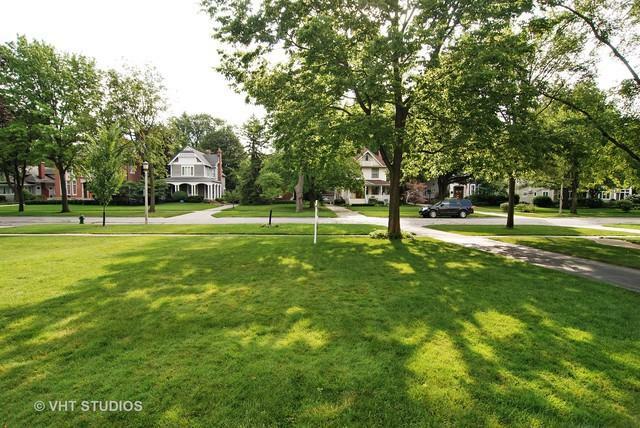 This is your opportunity to move onto one of the most desirable River Forest locations. 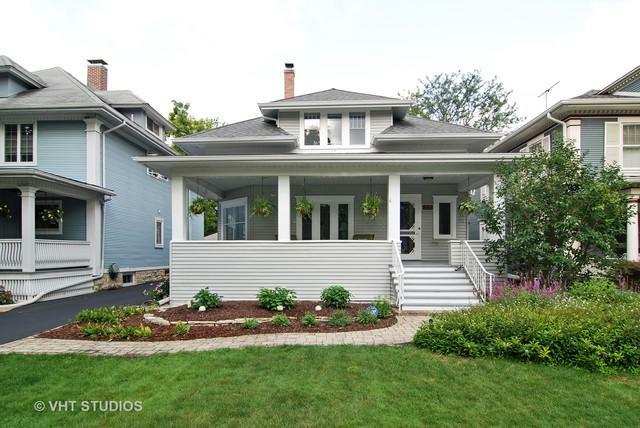 This surprisingly spacious home offers it's next owner the chance to really make this their own. With a beautiful grand entryway flooded with sunlight, a formal living room with wood burning fireplace, large formal dining room and huge library/billiards room - there is plenty of room for entertaining. The big kitchen and family room top off the spacious first floor. Four big bedrooms upstairs including a master suite with master bathroom and much, much more than a walk-in closet - you can really call this beautiful house home! 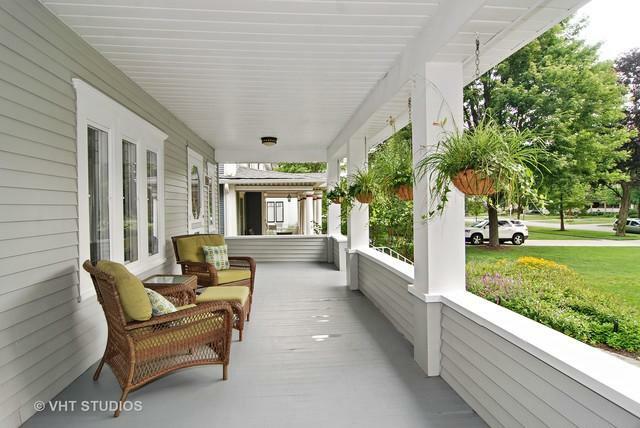 Enjoy spending time on the open front porch looking out over the gorgeous front lawn - make an appointment to see this home today!